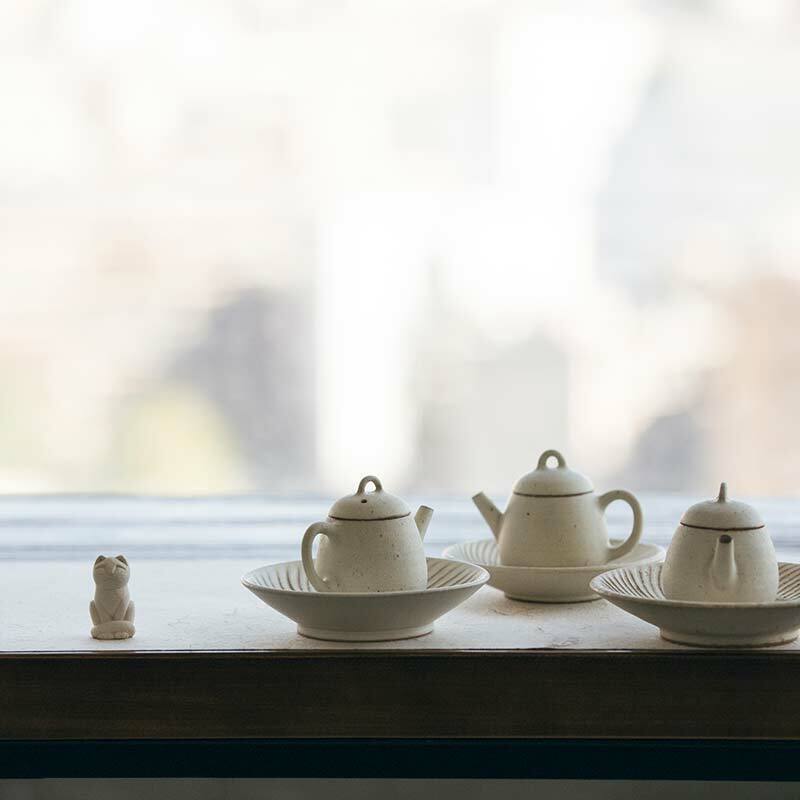 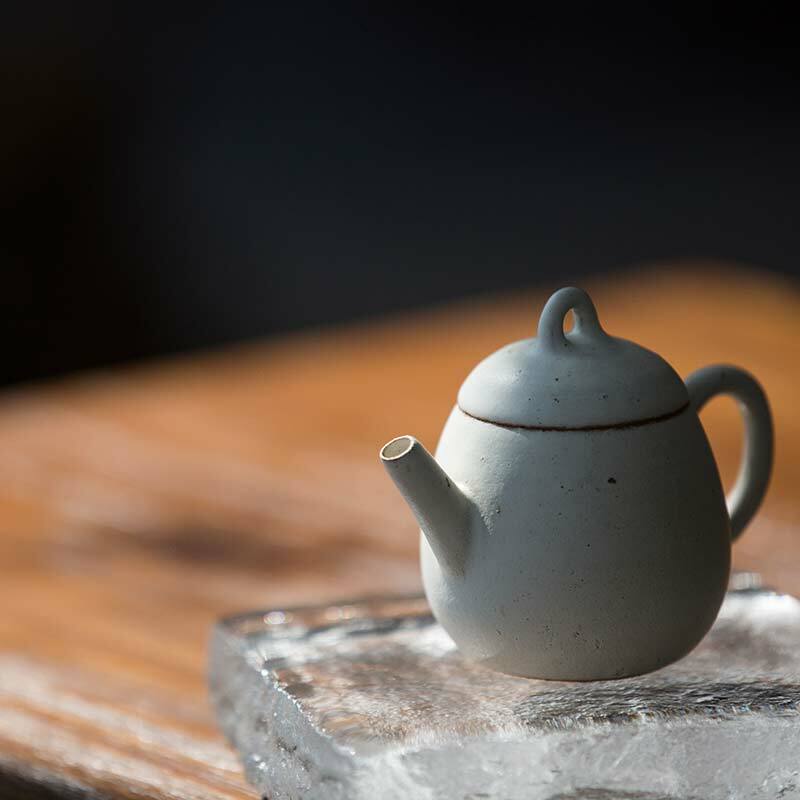 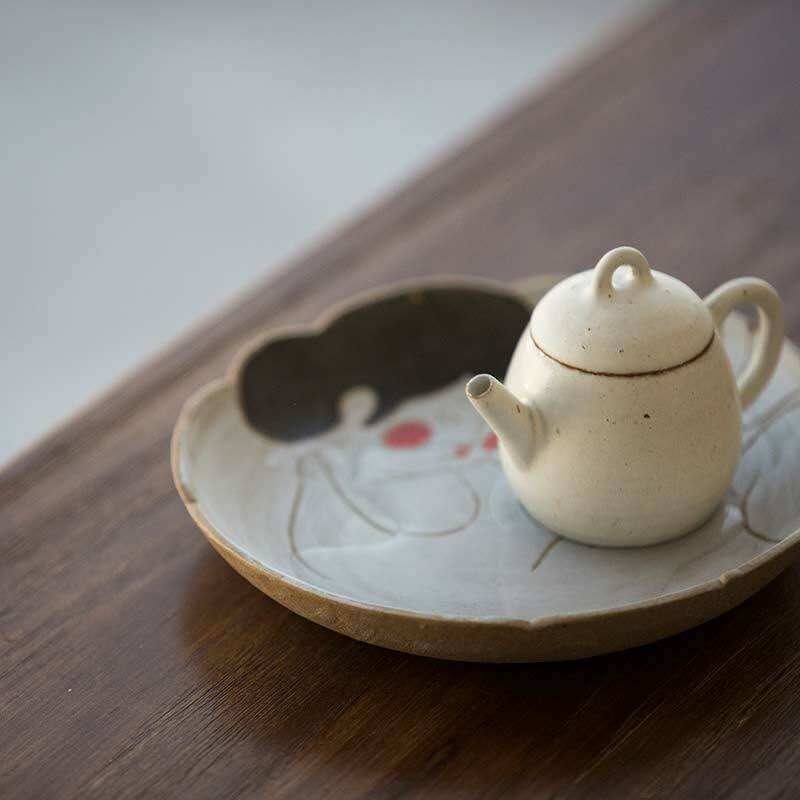 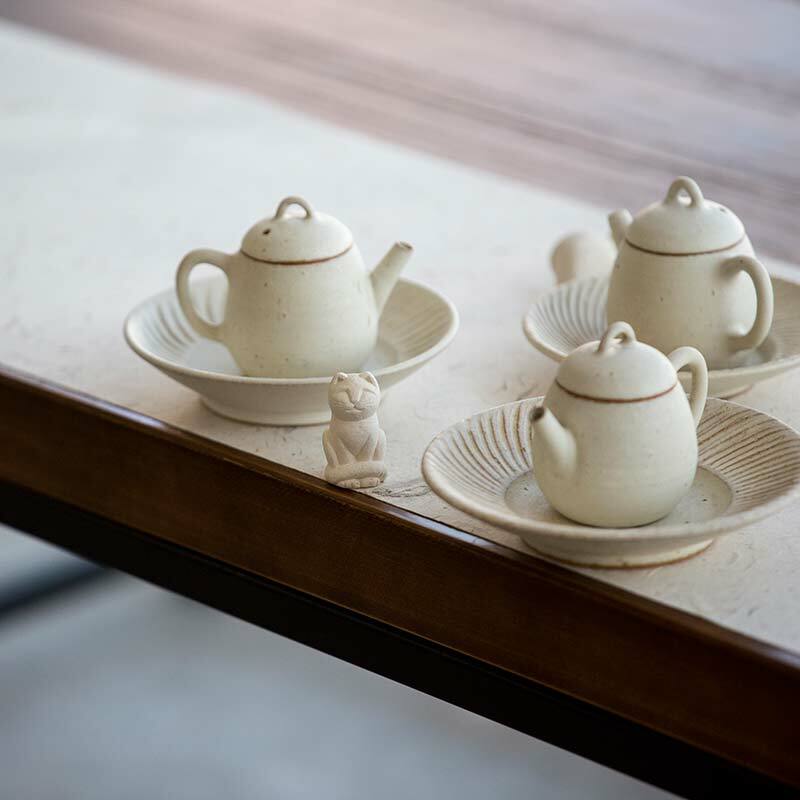 These little white teapots are the perfect workhorse addition to any collection. 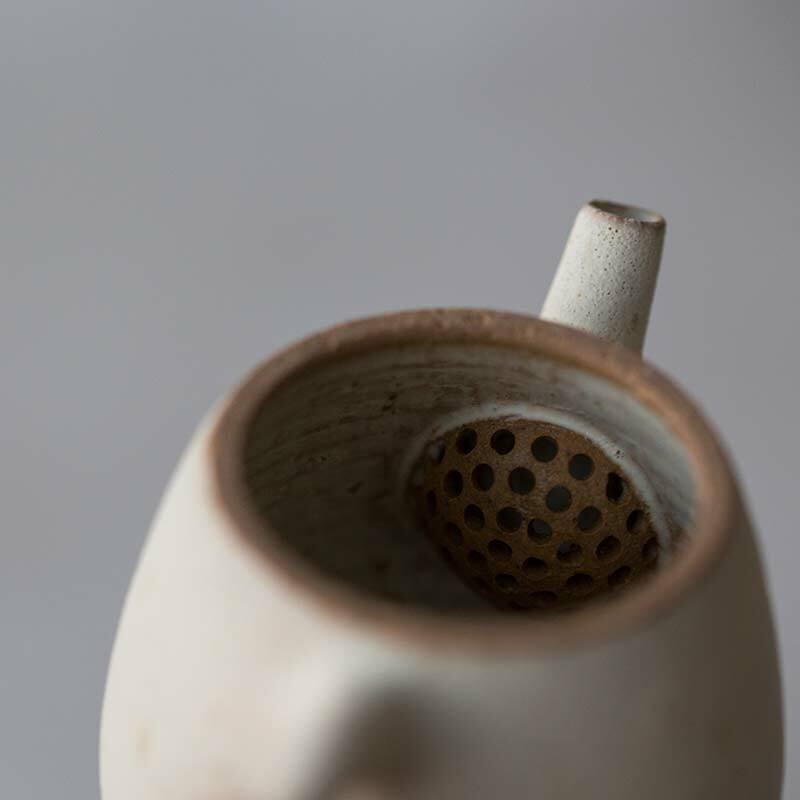 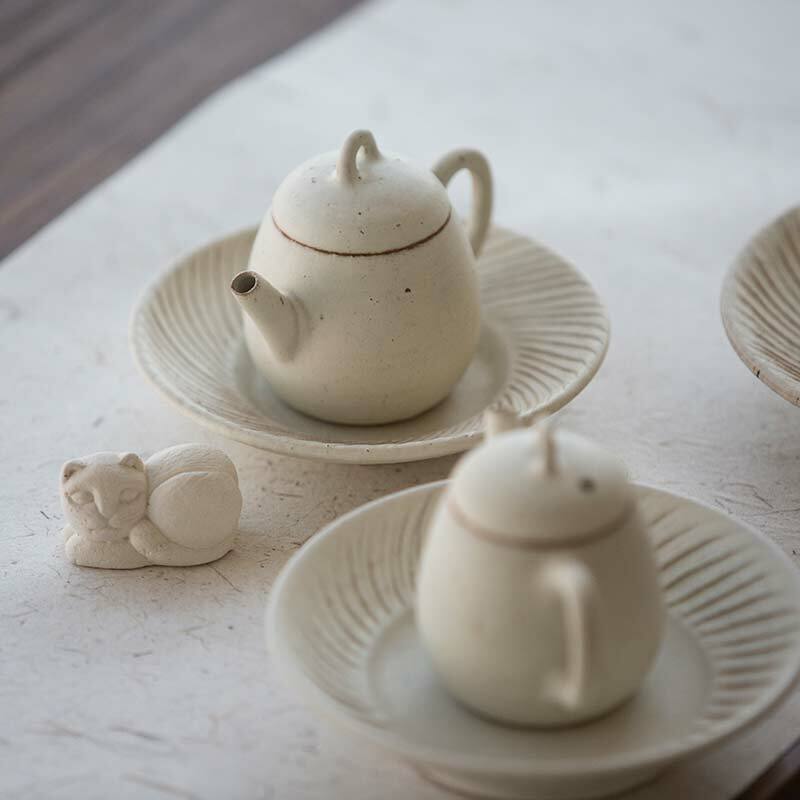 Employing a matte white glaze, these teapots feature a gentle, white colour that will crackle and craze with continued use, both inside and out. 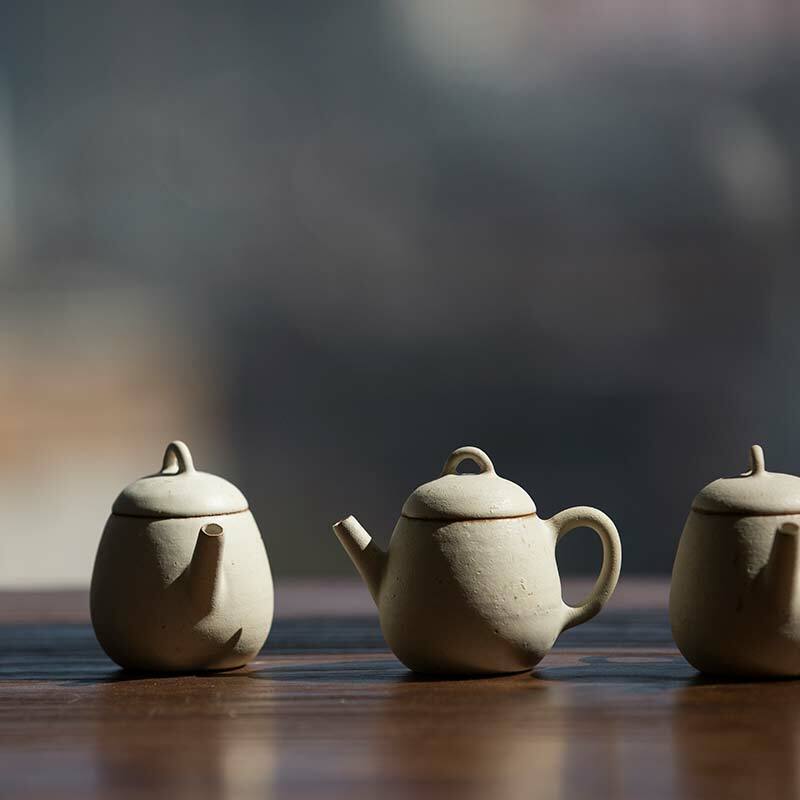 Each teapot holds approximately 90-100ml of liquid and pours empty within 5 seconds. 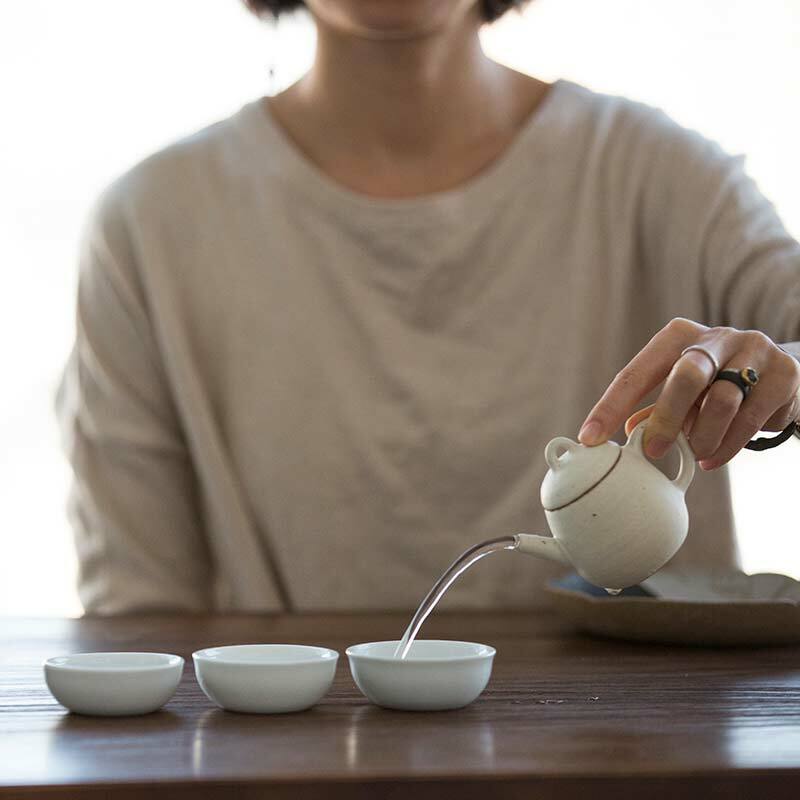 The large lid opening also makes it easy to corral even the most uncooperative of tea leaves. 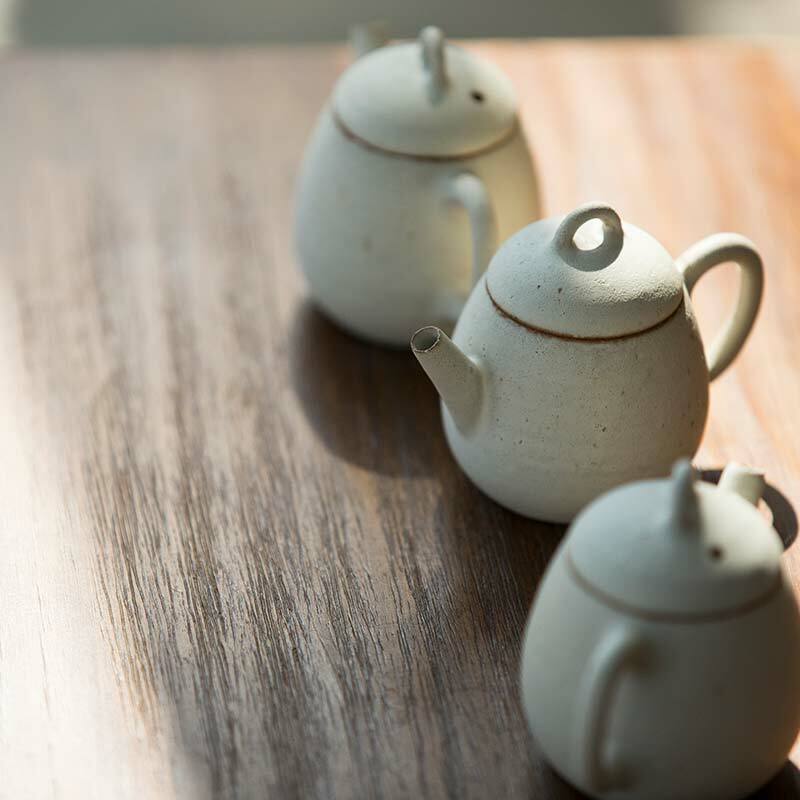 As these teapots are glazed on the inside, they are suitable to use with any tea and do not require dedicating to one type.